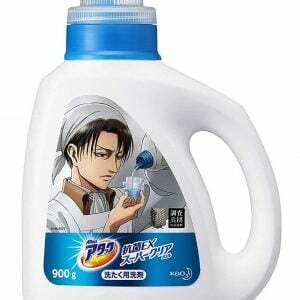 A collection of the latest Attack on Titan gifts and merchandise you can buy online! Includes products such as t-shirts, costumes and gear inspired by your favorite anime characters and man-eating Titans. The fate of humanity rests in just a game of Attack on Titan Monopoly! Payers must travel the game board building walls and gates, assembling an Elite Squad to crush the Titan threat and ensure the survival of mankind.